Have you ever thought of cycling on an empty beach road? Have you ever thought of a peaceful ride with the pleasant and relaxing sounds of beach ? 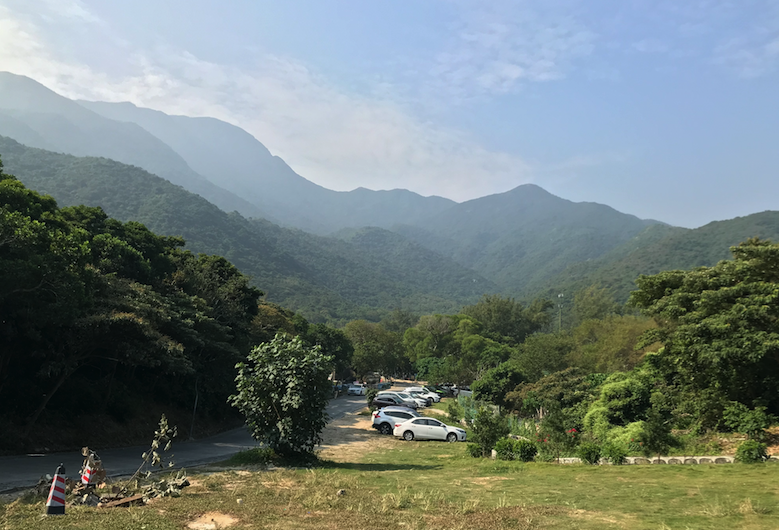 Try YangMeiKeng ( (Chinese:杨梅坑) in Dapeng Peninsula, Shenzhen. No doubt you will enjoy it! I didn’t even planned to visit this place when I have backpacked to Dapeng during one weekend. Incidentally a taxi driver told me about this place while visiting the Ancient City and I immediately decided I must visit this. After visiting I must say I am lucky meeting the taxi guy was a destiny which has given me the option to visit this place. 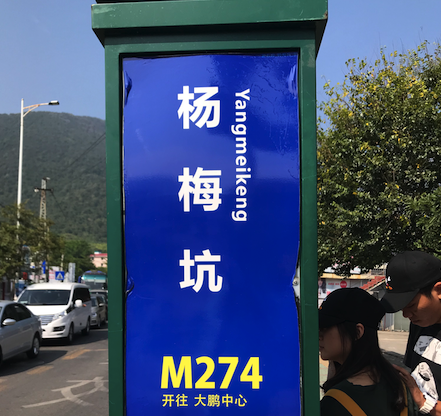 What is YangMeiKeng all about ? 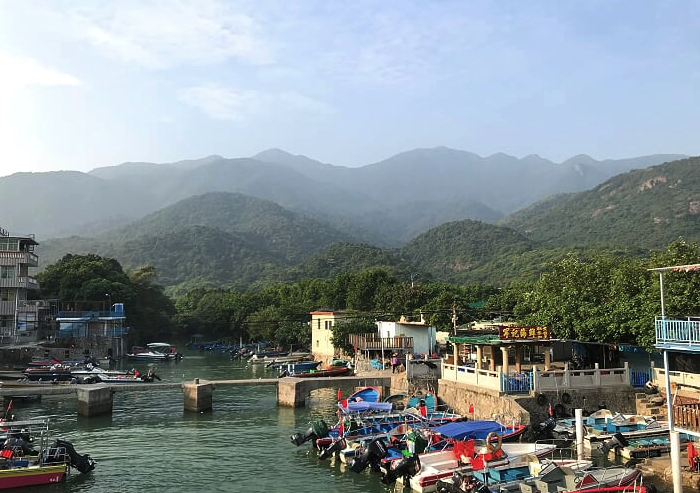 Yangmeikeng is an valley and scenic spot facing Daya Bay, on Dapeng Peninsula, Shenzhen, China which is particularly famous for its natural beaches. Interestingly you can rent a bicycle for a complete day for just 20 RMB ( approx 3 USD ). Interesting isn’t it ? 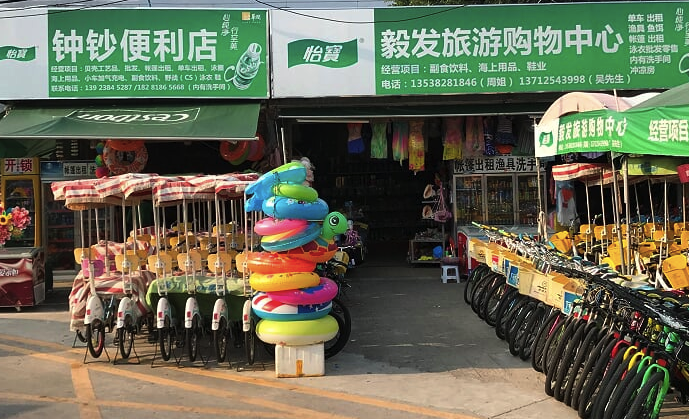 You can find many cycle renting shops on the way to YangMeiKeng and average price is around 20 RMB per one day. Normally they take your ID card or Passport number as reference and an deposit of 100 RMB. Its a great opportunity to visit the enchanting beaches and cycling on the beach road completely free. In addition to the natural beaches, we can enjoy the trekking to have a awesome scenic views with a deep valleys. In addition to cycling, many tourists visit here for trekking, photography and especially wedding photography. 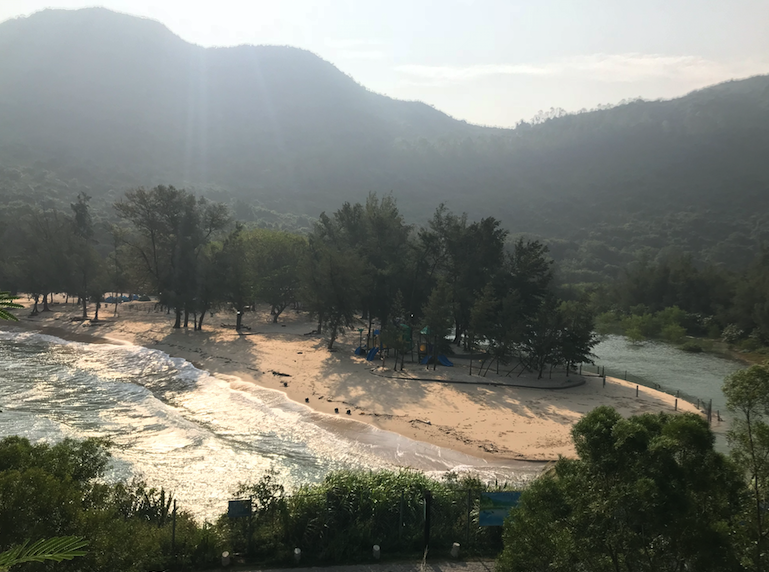 Visiting here will give you a great opportunity to enjoy the natural and green scenic sites, valleys, mountains, cool winds, clean water, surfing, diving and especially sun rise and sun set. You can also do surfing and take a fishing boat. I would not give how to reach as we have very good options in our mobile phones now a days to see how to reach. But I would share more details in English and Chinese to help you reach there safely. 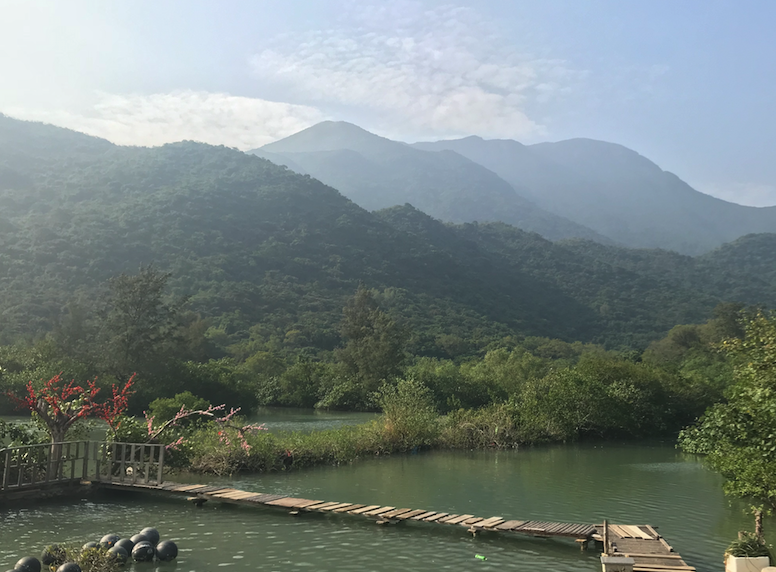 Dapeng – 大鹏 ( it is in Longgang district, Shenzhen ) , best way to reach there is use Line 3 of Shenzhen metro and reach CuiZhu ( 翠竹 ) and then take E11 bus to reach near the Dapeng Peninsula.